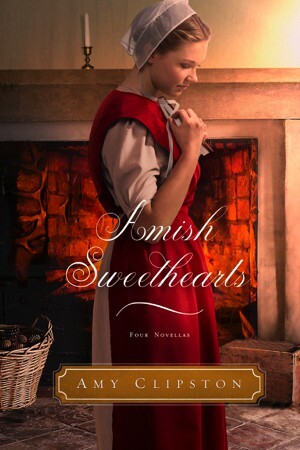 Amish Sweethearts is a compilation of four novellas. A Home for Lindsay is a Kauffman Amish Bakery novella, which readers have requested for many years. I cherished having the opportunity to revisit my Kauffman Family, and I hope readers enjoy reconnecting with Lindsay and Matthew. In Where the Heart Is, readers will spend more time with Tobias Smucker, Mariella Ebersol, Ariana Smucker, and Jesse Zook from Summer Storms, my novella featured in the An Amish Summer novella collection. I had fun writing more about these characters, and I hope readers like seeing more of them too.